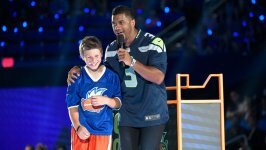 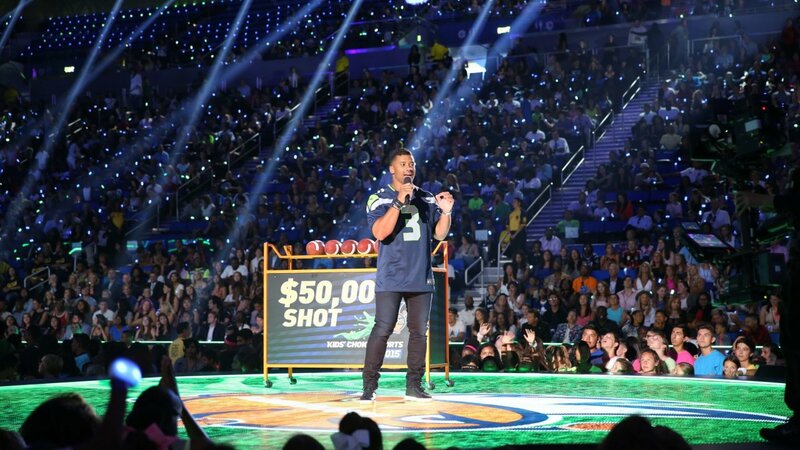 Seattle Seahawks’ two-time Super Bowl quarterback Russell Wilson clinched his second straight title as host of Kids’ Choice Sports 2016, the only show that celebrates kids and families’ love of sports and top professional athletes. 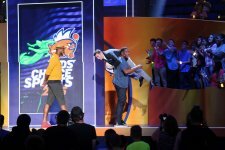 Also announced today is this year’s roster of superstar athlete nominees, leading up to the start of online voting on Nick.com and the Nick App on Monday, May 23. 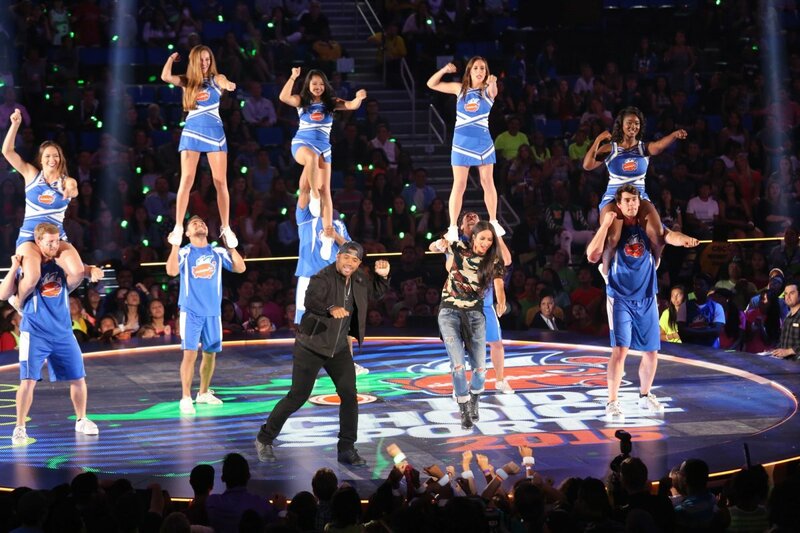 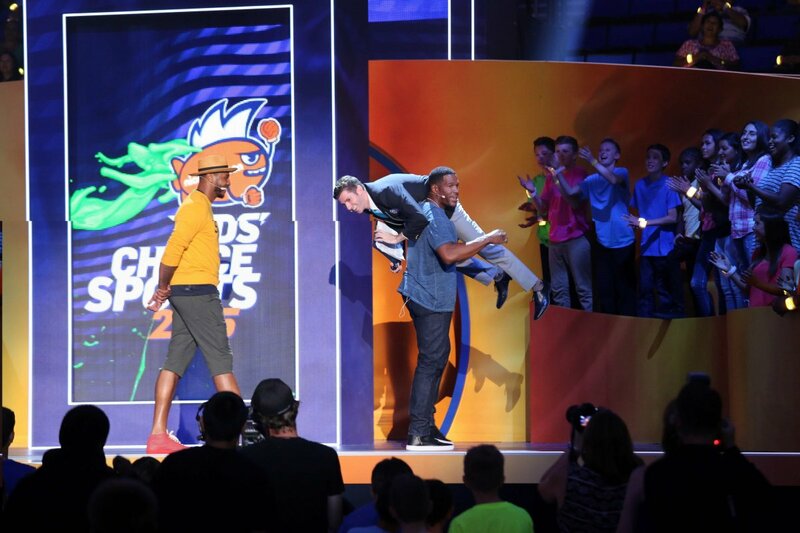 Nickelodeon’s Kids’ Choice Sports 2016 will be taped live from UCLA’s Pauley Pavilion in Los Angeles on Thursday, July 14, and premiere on Sunday, July 17, at 8-9:30 p.m.